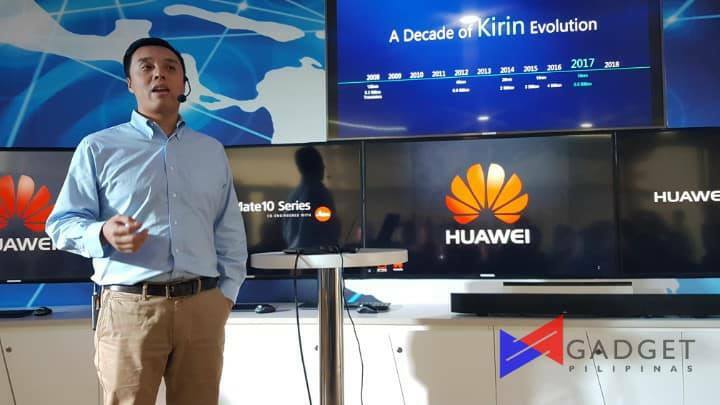 Today is one that is most awaited, especially for Huawei fans, as its newest flagships the Mate 10 and Mate 10 Pro have finally made their debut in the Philippines! Launched just a little over a month ago, these devices are the company’s most ambitious to date, equipped with the Kirin 970 processor with AI capabilities, which are intended to keep the phone in top shape for a longer period of time. It’s also equipped with a powerful 12-core GPU for handling graphics intensive applications. 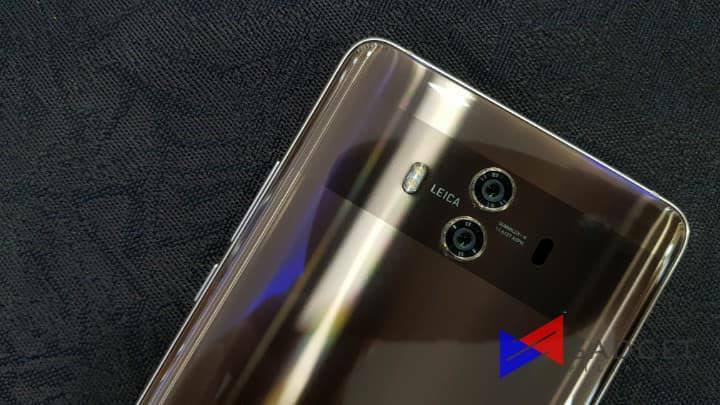 The Mate 10 sports a 5.9-inch 16:9 Quad HD display, while the Pro has a 6-inch 18:9 OLED screen. 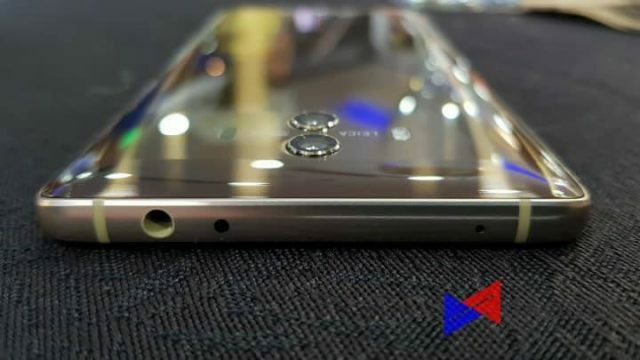 The Mate 10 comes with 4GB of RAM and 64GB of storage, while the Pro has a variant with 6GB of RAM and 128GB of storage. 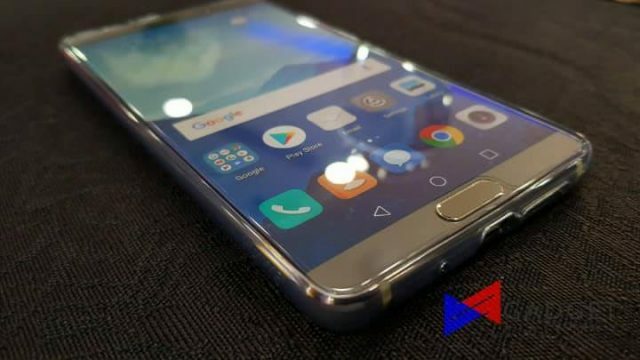 Both devices pack a 4000mAh battery and run on EMUI 8 on top of Android 8.0 Oreo. 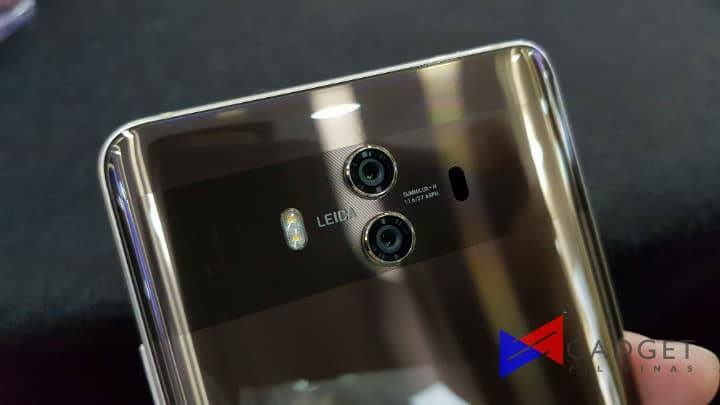 A signature of the brand, the Mate 10 and Mate 10 Pro feature dual Leica cameras: A 12MP (RGB) and 20MP (Mono) sensor, fitted with OIS, 2x Hybrid Zoom, PDAF, Laser Auto-focus, and 4K video recording. Selfies on the other hand, are handled by an 8MP sensor. Other notable features include Dual 4G/Dual VoLTE, 4.5G LTE connectivity, and PC Mode, which provides a desktop environment by simply connecting the phone directly to an external display. The Huawei Mate 10 will retail for PhP32,990 in stores starting Nov. 19, 2017. You still have until the end of today to pre-order a unit and get a FREE 10,000mAh Huawei Super Charge Powerbank! For more details, click here. The Pro variant will be available sometime on the first week of December 2017, with pricing to be announced soon. Catch our unboxing of the Huawei Mate 10 this weekend!